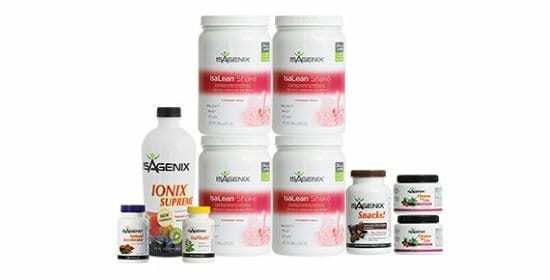 IsaLean Bars – Isagenix NZ – Cheapest Prices! We understand that snacking is one of the biggest threats to effective dieting: chocolate and snacks are a big part of our diet culture and contain far too much sugar and processed fat. IsaLean bars are a fantastic replacement, with a huge protein content and dietary fibre, providing nutritional support and satisfying sweet carb cravings. IsaLean is our take on the traditional protein bar, specifically-designed to be a healthier alternative to common snacks and chocolate bars. With a mixture of high-quality carbohydrates, dietary fibre and easy-digesting proteins, it is a complete snack replacement and is a great way to stay full and nourished throughout the day. High protein diets have been shown to improve the burning of fat, muscle gain, muscular recovery and regulate metabolism and digestion. IsaLean bars provide 18g of protein to assist in this, making them a great choice, with amazing flavours and low-sugar. IsaLean bars also provide a large quantity of potent antioxidants, meaning that they are fantastic for support of the organs and cells as well as muscle tissue and fat loss. Antioxidants reduce the risk of chronic diseases and cancers, making IsaLean a fantastic companion to a healthy lifestyle and a balanced diet. 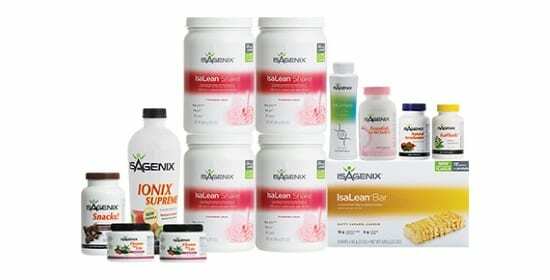 The IsaLean range is designed to be accessible – it is one of the most popular and useful Isagenix products and available in a wide variety of our systems and packages. This is because the IsaLean bars are a versatile and inclusive product, with vegan/kosher options and a wide variety of flavours to suit any taste or dietary need. If you’re constantly on the go and need a boost of health-promoting nutrients and consistent energy, IsaLean bars could be the best solution for you. IsaLean bars are high-protein, high-fibre snack bars that offer a nutritious and healthy alternative to common snacks, improving fat burning, muscle development and athletic performance. More protein improves almost everything about muscles – from recovery and muscle-building to athletic recovery and performance. 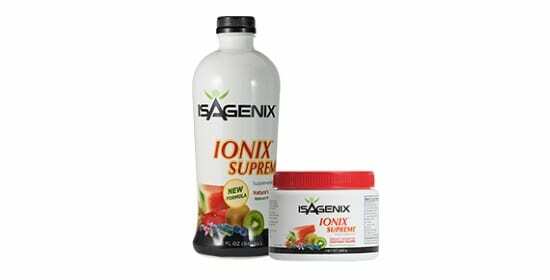 This also means you’ll be less hungry throughout the day, reduce heart problem risks, regulate blood sugar and improve nutritional efficiency. If you need more protein, or simply to replace junk foods in your diet, IsaLean bars are the best choice. IsaLean products are all safe and legal, the IsaLean bar is a far superior snack and is totally healthy for you to consume. The bars come in different flavours with their own ingredient lists – we suggest looking at the comprehensive allergen list to see which flavours fit your dietary requirements. IsaLean bars are always suitable – whether you’re trying to stay energised during a long workday, refuelling after a tough gym session or trying to curb late-night carb cravings. Simply replace your regular snacks with IsaLean bars and experience the difference. IsaLean bars are some of our most popular products for a reason: not only are they delicious, but they work. 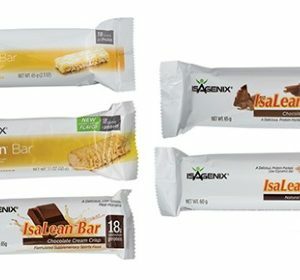 IsaLean bars offer you a delicious snack replacement that tastes great, assists in weight loss, muscle building, optimum health and recovery for athletes. No matter what your health and fitness goals, IsaLean bars are an amazing resource to help you succeed! 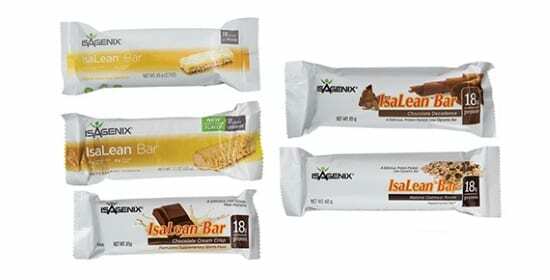 For information on how to order Isalean bars click here.